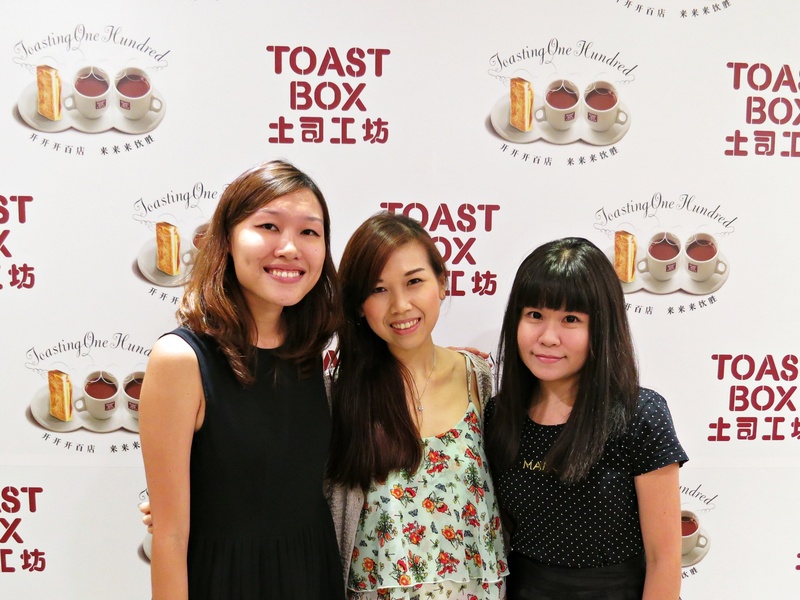 Toast Box: Toasting One Hundred! 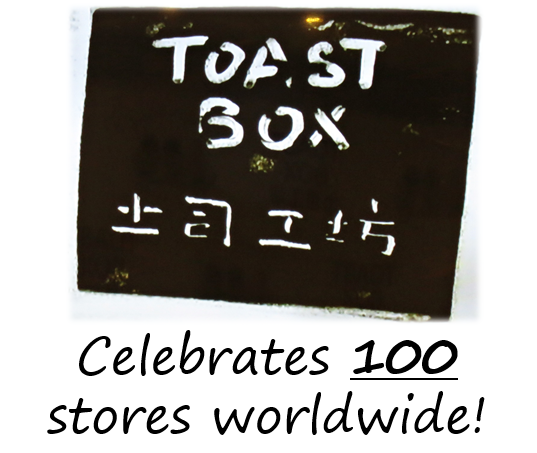 Toast Box celebrated its 100th store yesterday at Shaw House! What a milestone! 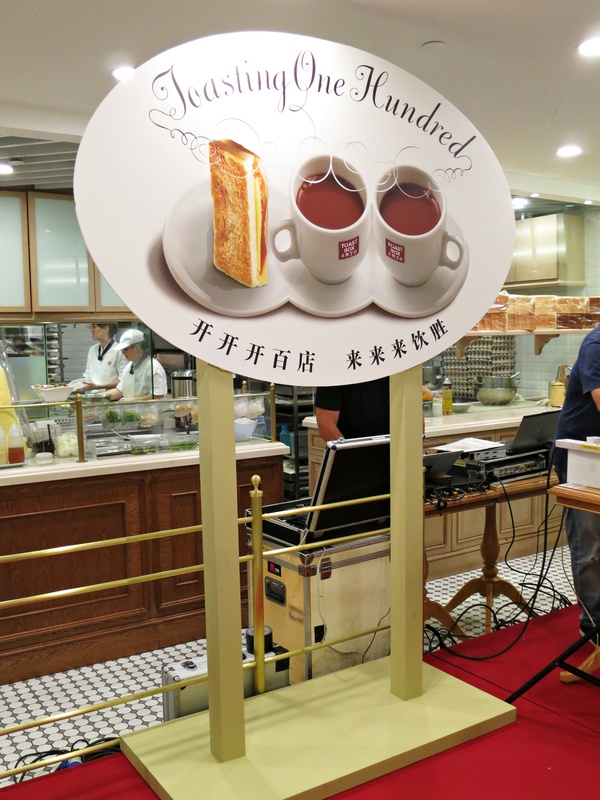 From a single local store selling traditional Nanyang Kopi, it has come a long way and has now expanded to countries like China, Hong Kong and Thailand. No glamour shots here! On a side note, I am so glad to finally get a picture of the three of us (Lirong and Vivienne) after so many events together! And now… back to the food! 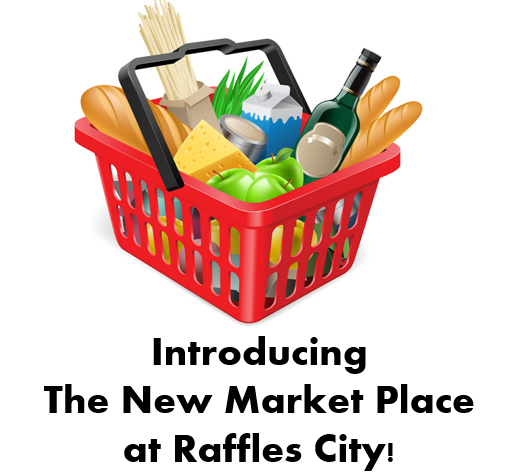 Introducing The New Market Place at Raffles City! 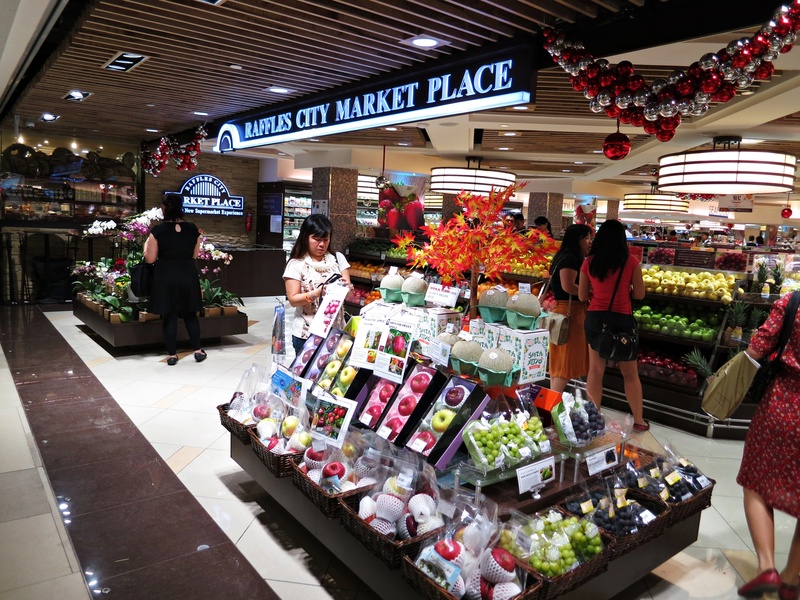 Did you know that Market Place at Raffles City has gone through a revamp? It is now more spacious and luminous! 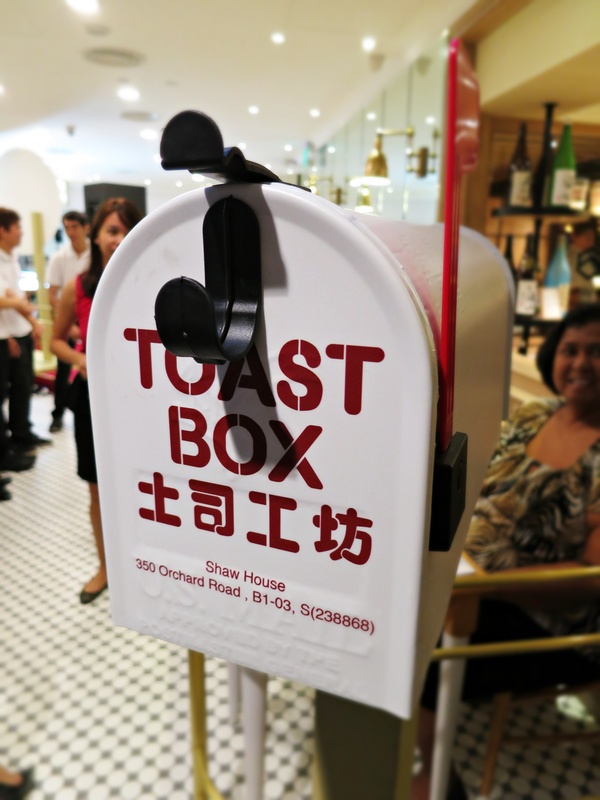 Besides that, they have also included new sections like ‘Food of the World’ and ‘Food to Go’. Each section is now clearly labelled with huge signages so you can find your items easily! 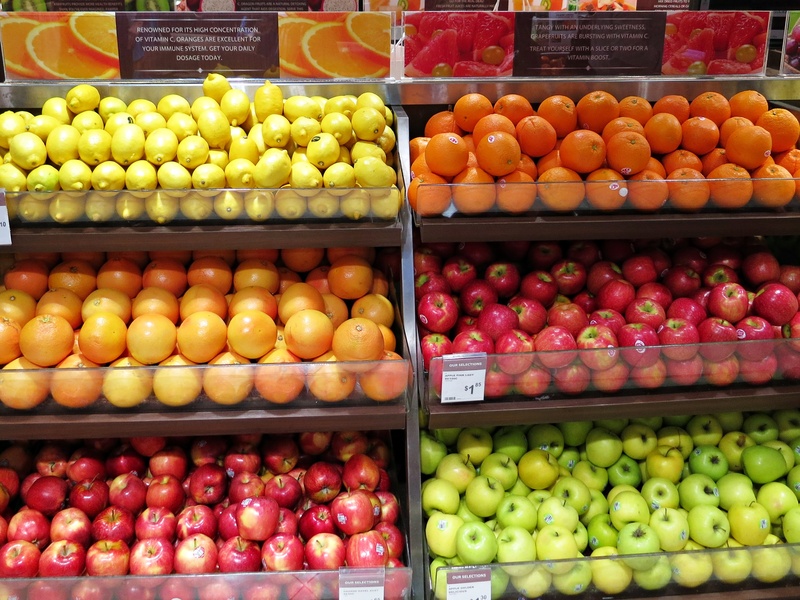 The moment you walk into the supermarket you cannot help but notice the range of fruits they have there. 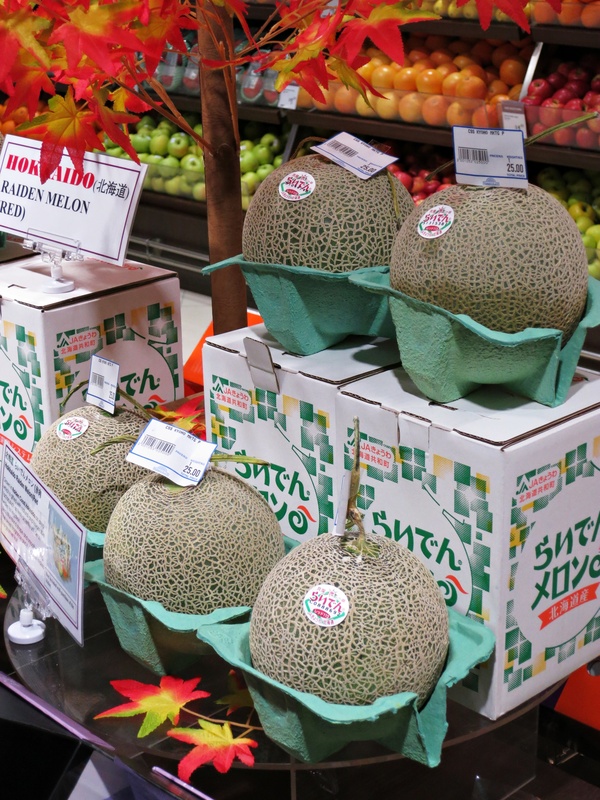 Other than the usual tropical fruits, they also bring in seasonal ones like these melons from Hokkaido. I was so pleased to be invited to a dinner at Pind Balluchi, which is a renowned award-winning restaurant in India with over 20 years of history. 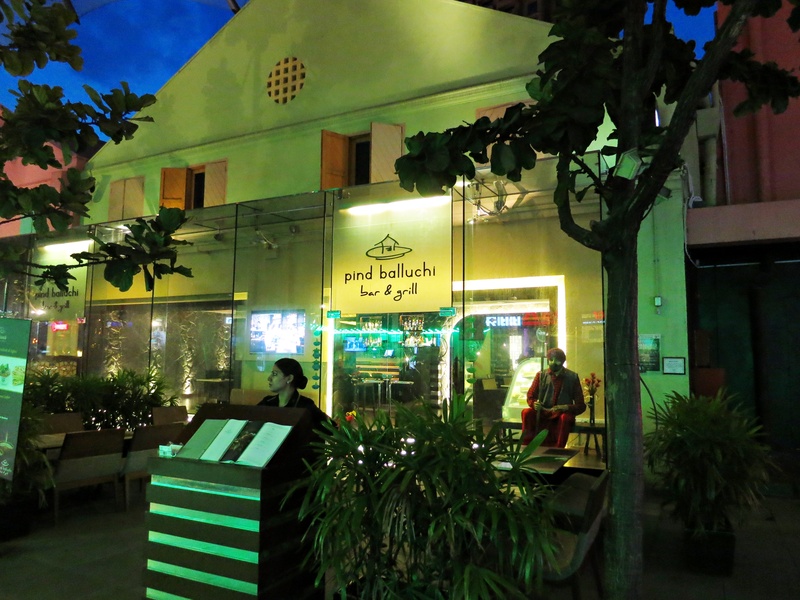 Pind Balluchi opened its doors in Clarke Quay in August 2013 and we got to try its recently revamped menu. We were amazed by the sheer quality and quantity of appetisers served to us! 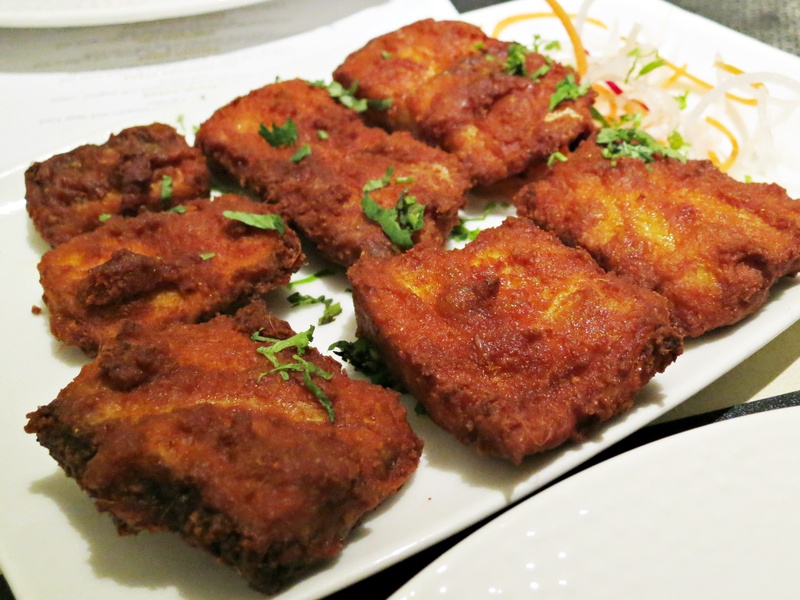 Amritsari Fish. 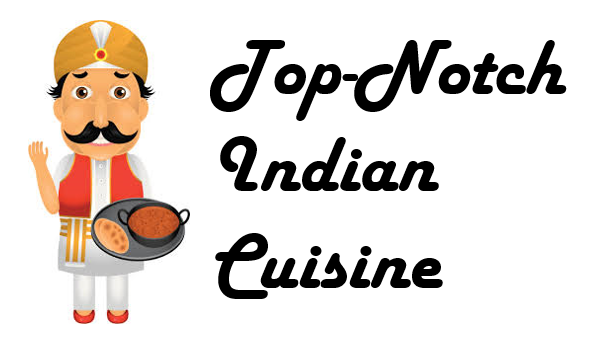 Chickpea-battered fish fillet flavoured with Indian spices and an alluring hint of carom seeds. I could not get enough of this! Two thumbs up! Tangri Kebab. 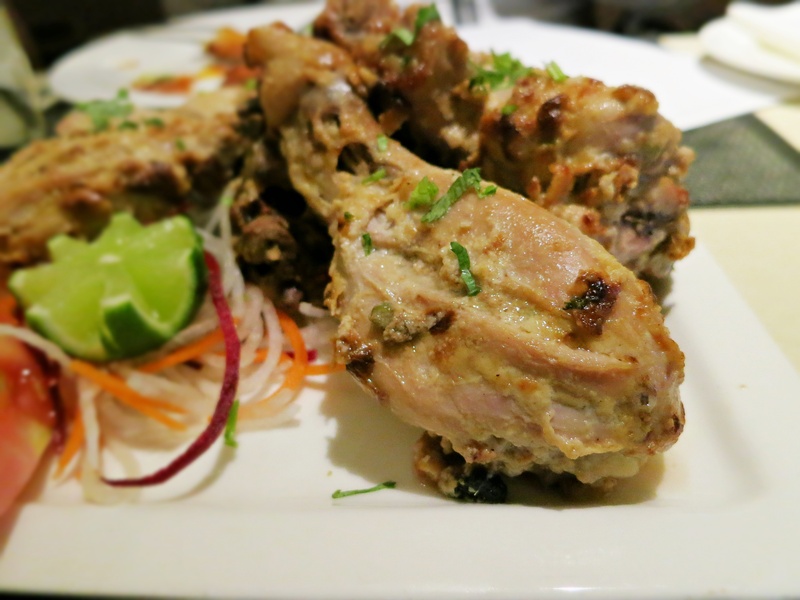 Char-grilled chicken drumsticks, sold by the piece, marinated with yoghurt, cream and cheese.